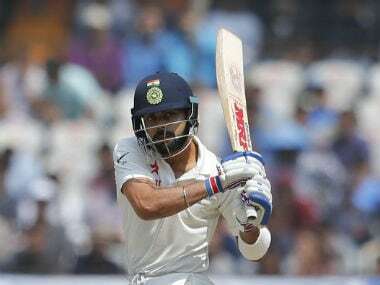 India captain Virat Kohli is all set to play county cricket in his bid to prepare for the upcoming Test series against England in August-September. 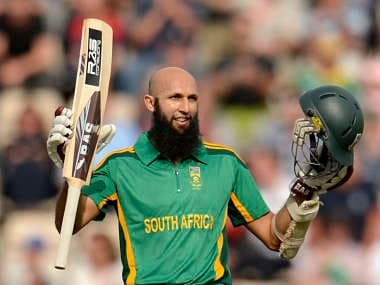 South Africa great Hashim Amla is to play for Hampshire in the first three months of the upcoming English season, the county announced on Wednesday. 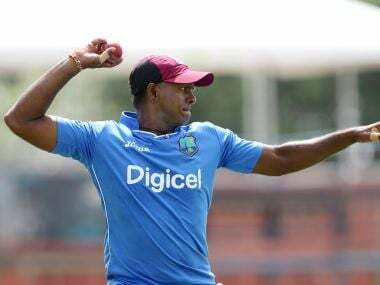 Chanderpaul struck 819 runs at an average of over 50 in last year’s County Championship, including three centuries as Lancashire finished second in Division One. 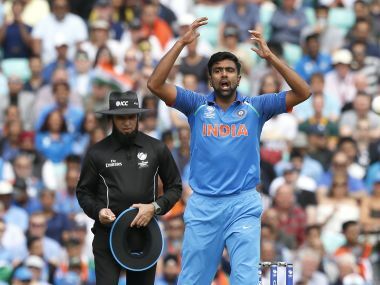 Ashwin is currently playing for Worcestershire in the Division two of the English county and he has a four-match contract, of which only two matches are over so far. 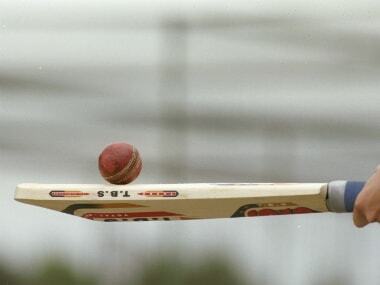 "Detectives investigating an incident where a crossbow bolt was loosed into the Oval Cricket Ground have arrested a man," read the police statement. Police have appealed to members of the public to help them with their investigation as they continue their hunt for the person behind Thursday's extraordinary arrow attack at The Oval. 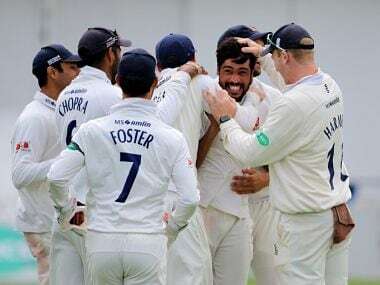 Ashwin walked off to a standing ovation from the crowd at New Road, Worcester after Gloucestershire were dismissed for 211. 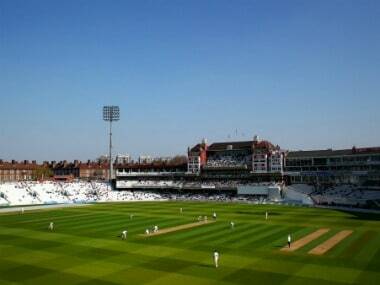 Essex ended the first day on 188 for five, a lead of 75 runs, with captain Ryan ten Doeschate 61 not out. 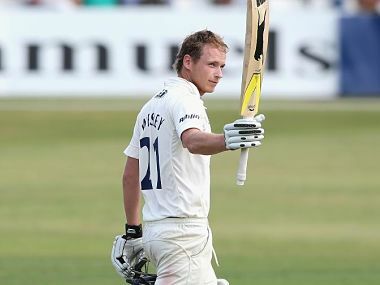 Significantly,Tom Westley made 106 not out against a strong South Africa attack for the second-string England Lions at Worcester last month. 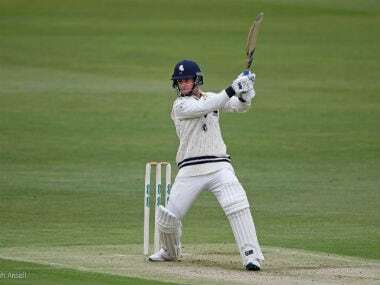 South African Sean Dickson and Englishman Joe Denly shared a record 382-run partnership for Kent against Northamptonshire in a County Championship match at Beckenham on Tuesday.